It was late summer in Rome, when I joined the insanely long queue to visit the Vatican City. 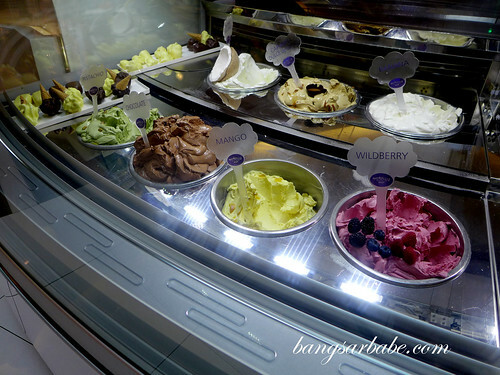 As I waited (impatiently) in line, I spotted Old Bridge, a gelateria that is reputed to serve the best gelato in Italy. I walked across to get some and it was, and still remains the best gelato I’ve eaten. 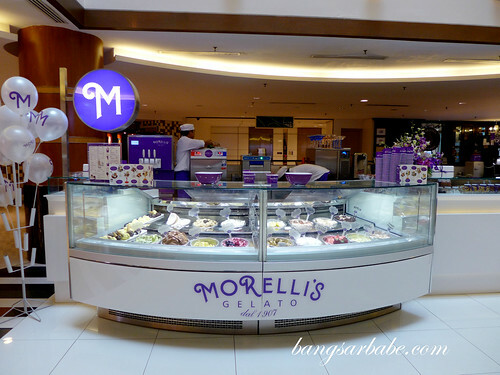 Many gelato places opened in Klang Valley, but none came close to Old Bridge until I tried Morelli’s in Bangsar Shopping Centre. 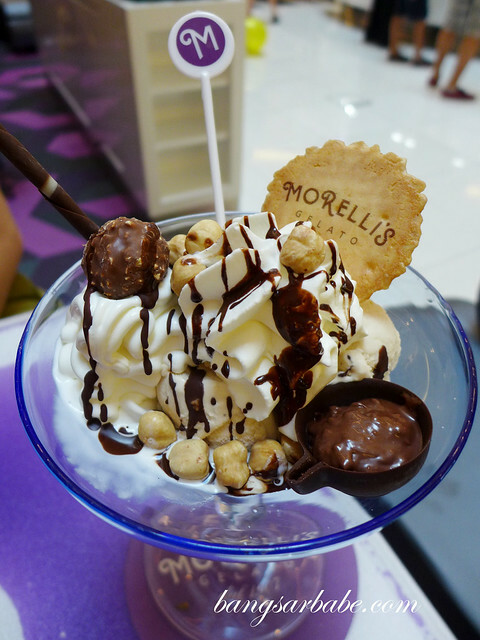 I was initially sceptical, but Morelli’s has been around for five generations with a humble start –Giuseppe Morelli sold gelato from the back of his bicycle. I usually have mine to go; often a mix of pistachio and hazelnut on a cone. 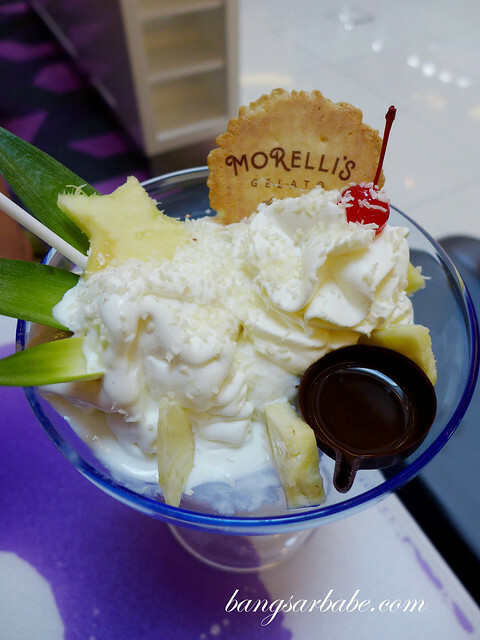 Morelli’s Gelato is produced in store every morning using natural ingredients of finest quality. 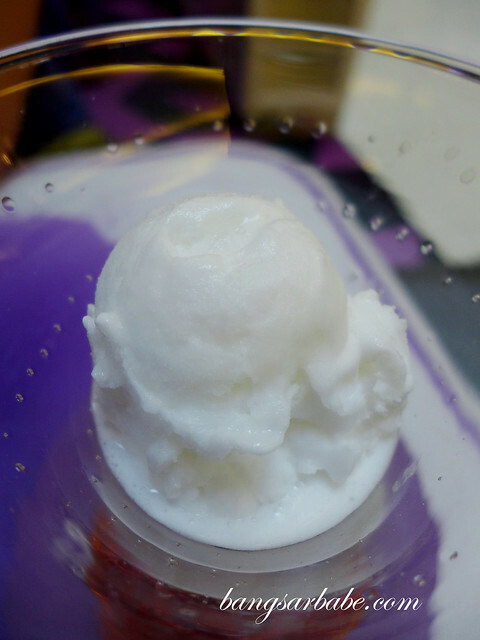 On a recent visit, I sampled the coconut gelato and found it very good. It was light in texture with a dense coconut flavour. 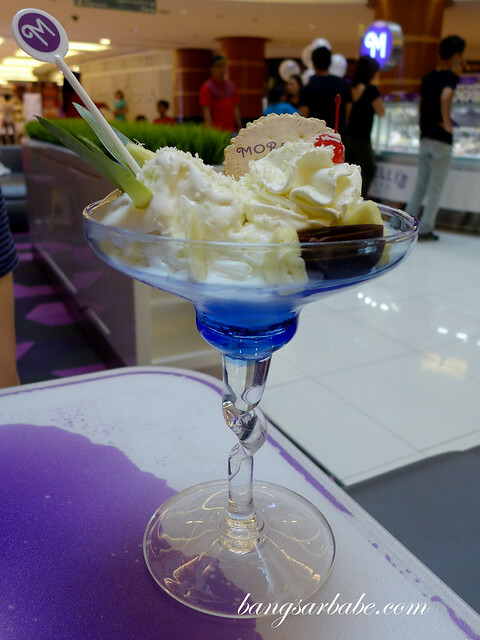 The same coconut gelato was used in the Pina Colada (RM39), a fun sundae of pineapple sorbet, coconut and vanilla gelato with fresh pineapple, whipped cream, dark rum in a chocolate cup and a cherry on top. Such a treat given our tropical weather! 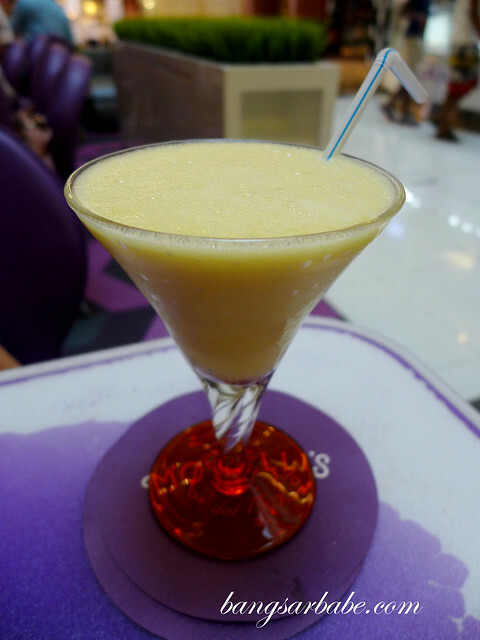 If you love the cocktail Pina Colada, you should give this a try. 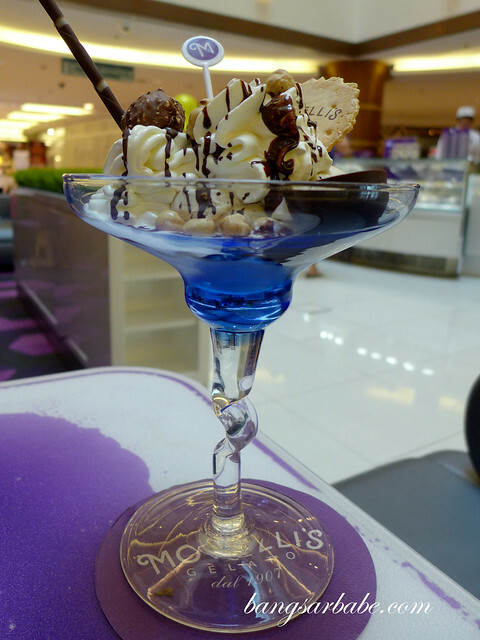 Morelli’s Bacio (RM39) is their bestseller. Put together chocolate, hazelnut and vanilla gelato, with chocolate truffle, Piemonte hazelnuts, Magnum chocolate, whipped cream and hazelnut sauce, and you’ll know why. It’s a wicked treat. 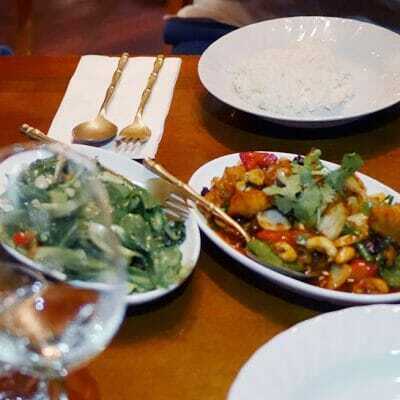 I would order this again, and again. 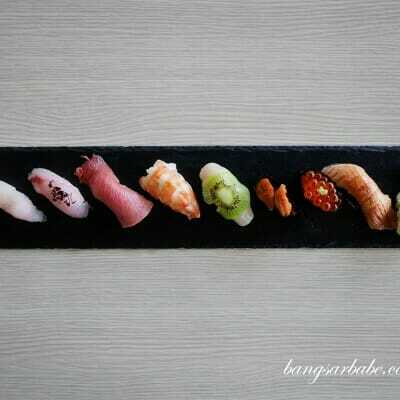 Portion is large enough to be shared between 2-3 people. 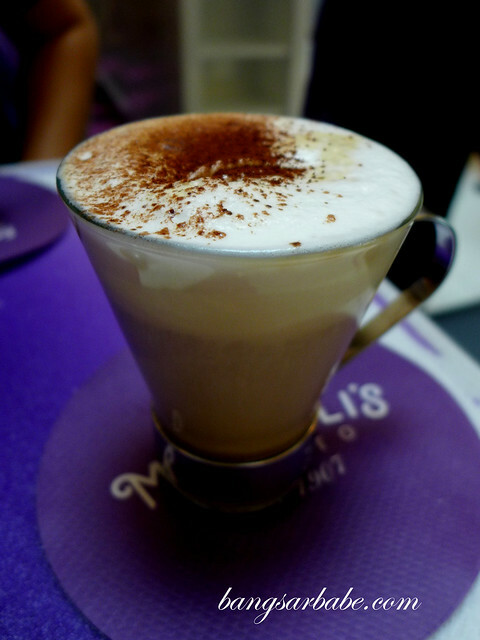 Coffee is pretty decent here; I had the Morelli’s Cappucino (RM11), made using 100% Arabica house blend. 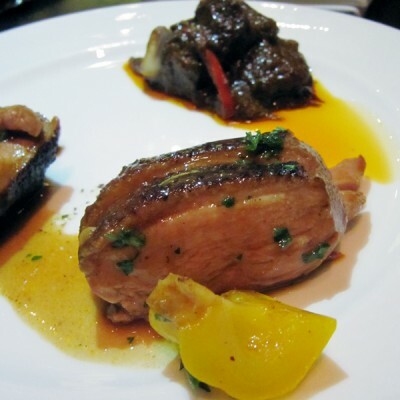 This was smooth, aromatic and flavour packed. It gets quite crowded during the weekends so you might have to wait a little for a vacant table. 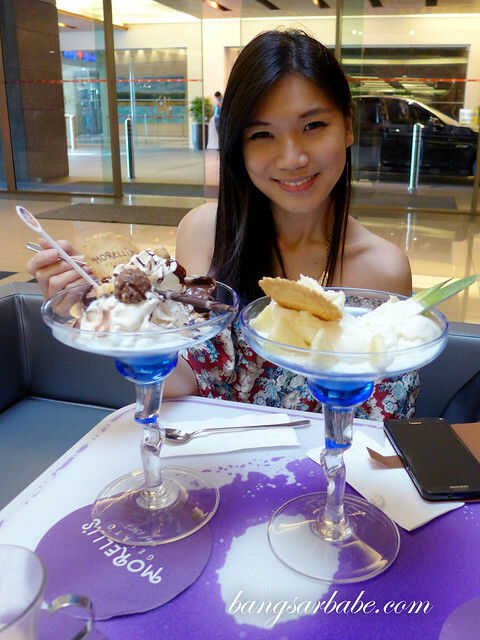 Alternatively, have your gelato to go and enjoy it as you walk around the mall. I do that. 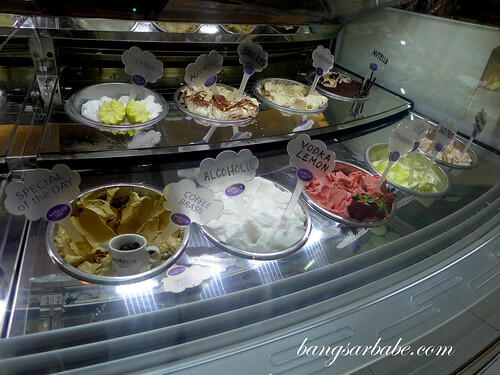 Verdict: Currently my favourite place for gelato in Klang Valley. Recently, I visited a friend who’ve just bought a house in Broadstairs and she insisted on taking me to Morelli’s ice cream. The walk was worth it. 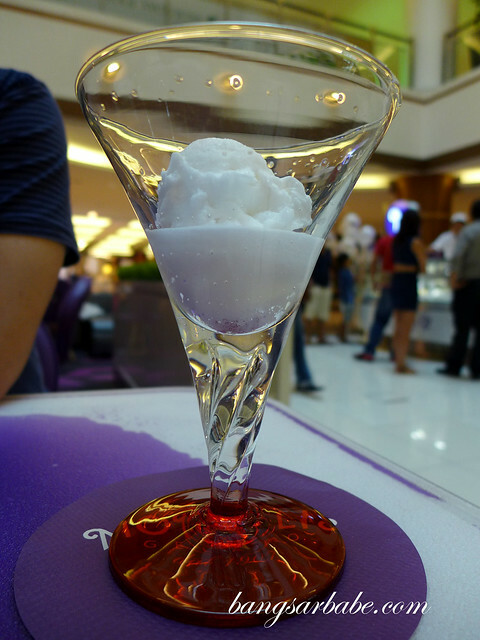 It’s wonderful to know that I don’t have till my next trip to have another scoop!